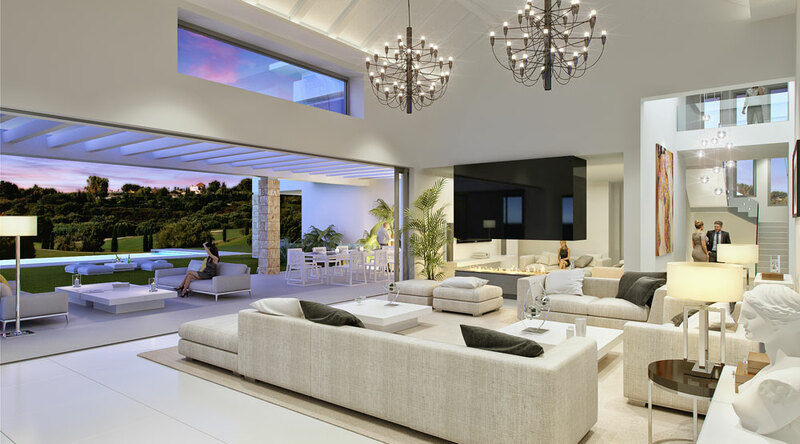 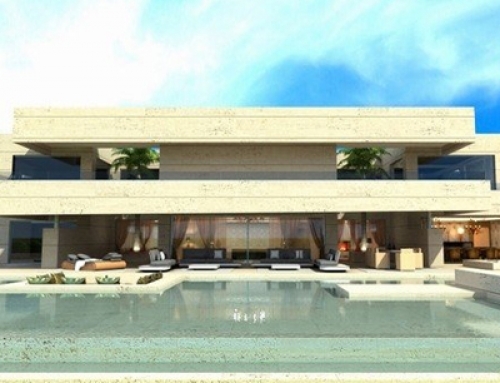 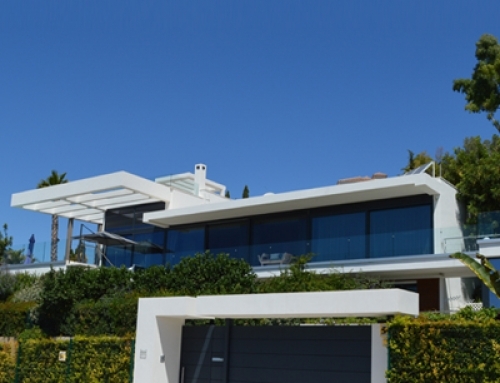 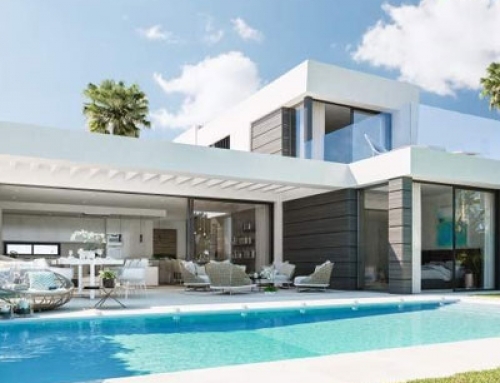 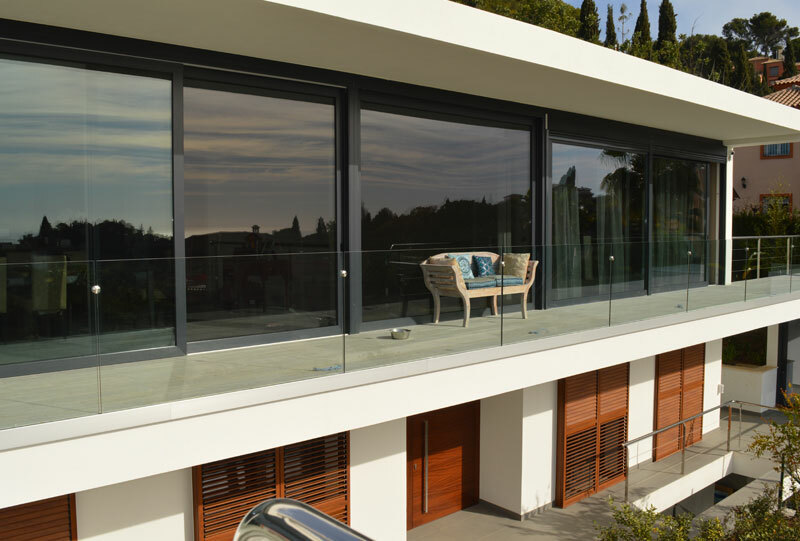 Luxury Contemporary Mansion in the final stages of construction – Los Flamingos Golf. 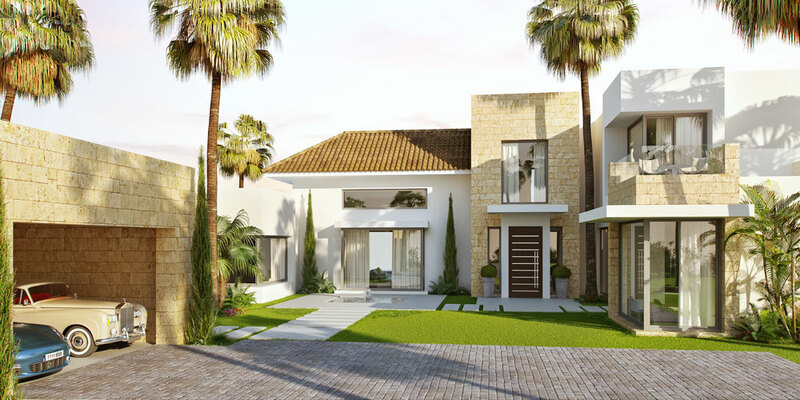 Luxury Contemporary Mansion in the final stages of construction – Los Flamingos Golf. 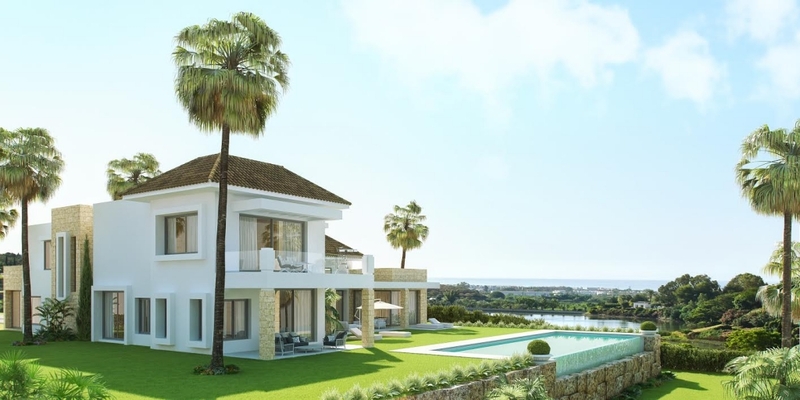 Excellent location with panoramic views of the sea and golf lake, near the 5-star hotel, restaurants. 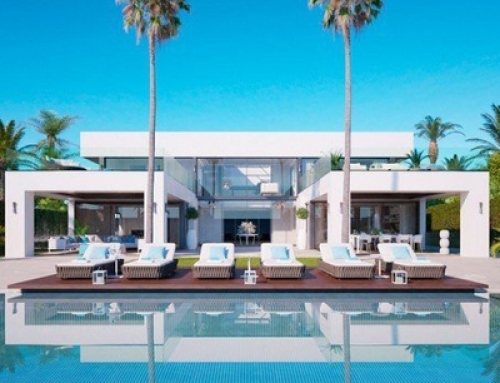 Beach 1.5 km. 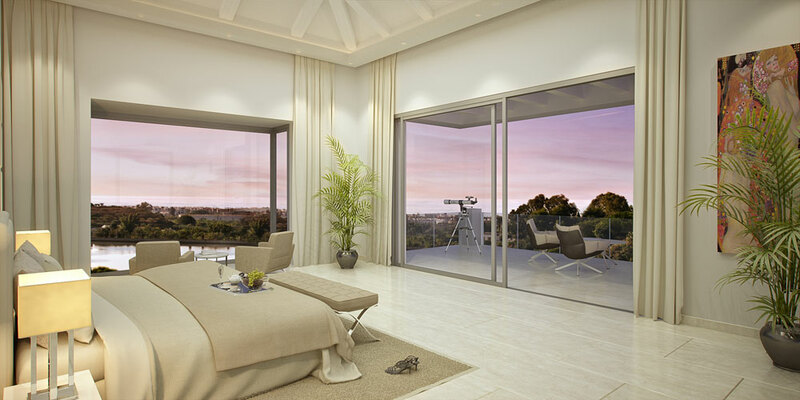 Panoramic windows, a cinema room, terrace, swimming pool, huge wardrobes, gym, summer kitchen, conservatory, etc. 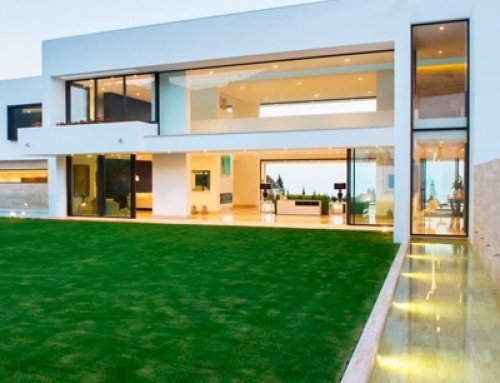 The latest building technologies and high-quality building materials. 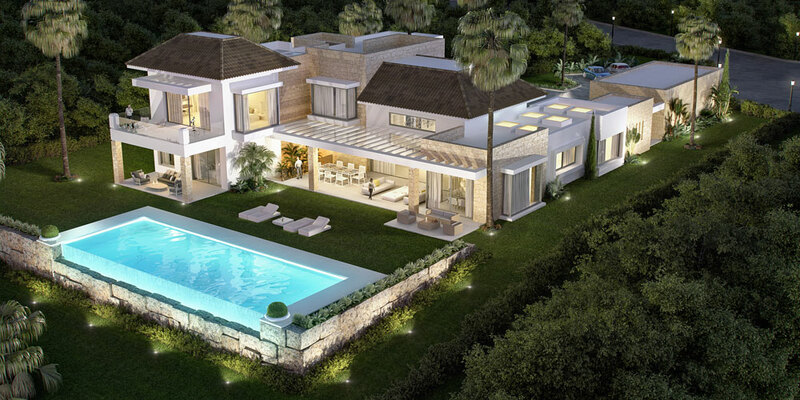 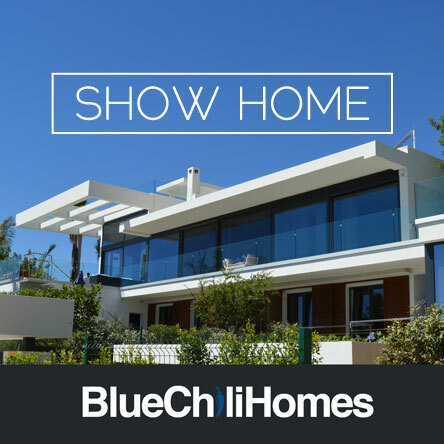 Completion February 2016, Famous developer with 30 years of experience!